Maxsen Group/Leisure Capital Group was mandated to raise funding for Phase 1 and Phase 2. 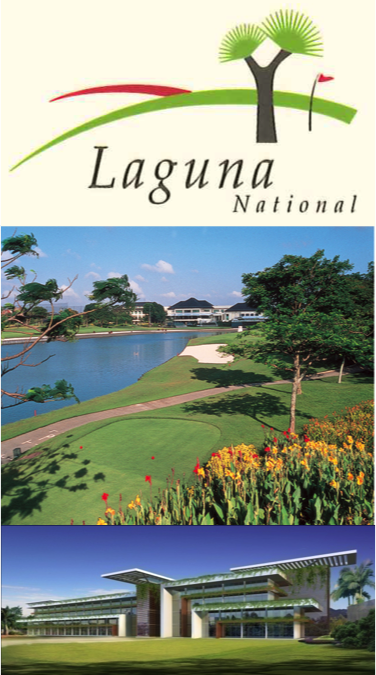 Laguna National Golf & Country Club is a prestigious and well established golf club in Singapore. The total funding required for the Phase 1 is S$60m of which S$40m will be funded by equity/preferred equity and S$20m from project financing. An extension of the lease for 30 years (in principle approval already granted). The renovation of the existing golf and recreation clubhouses with GFA 23,257 sq. m.
The construction of a 180 room conference oriented hotel with a GFA of 10,429 sq. m. (the requisite planning consents granted).